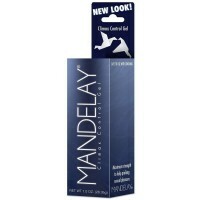 Directions Apply desired amount of lubricant to genital areas. For condom use, apply to the inside and outside of condom surfaces. Store at room temperature. 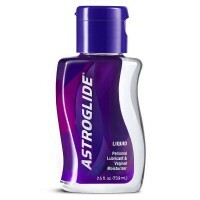 Uses LifeStyles Liquid Personal Lubricant is formulated with special ingredients for a smooth, silky sensation. It is long-lasting, non-staining and condom compatible. Enhances intimacy. Warnings If discomfort or irritation occurs, discontinue use. This product is not a contraceptive and does not contain a spermicide.